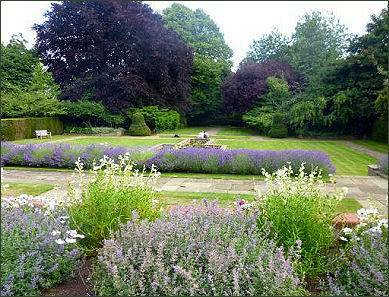 Situated around a mile from York city centre, Goddards Garden consists of an immaculately tended 4 acres. Goddard's House was formerly the home of Noel Terry, of the Terry chocolate firm, Joseph Terry and Sons. In 1925 they acquired the land which Goddards now occupies from Colonel Wilkinson of Dringhouses manor. Terry commissioned Walter Brierley to design his new house, and appointed George Dillstone to design the Gardens. Although the house was completed in 1927, the garden was not completed until later. As late as 1931 Dillstone was producing a plan and sketches for the rock garden. 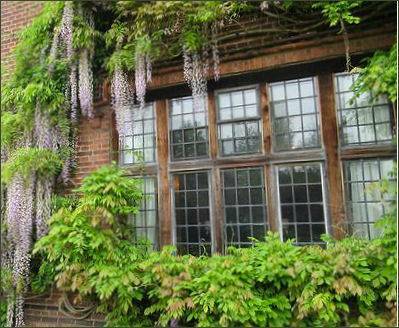 At this time Dillstone described Goddards as "a very fine series of gardens with plenty of interest through every foot". 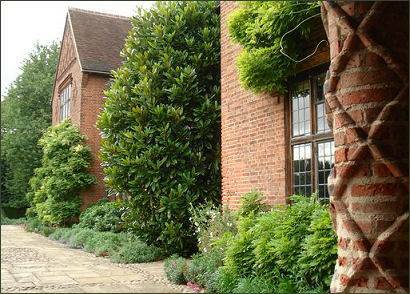 The gardens provide a peaceful oasis with herbaceous borders, winding pathways. rockeries, ponds, lush green lawns and carniverous plants. 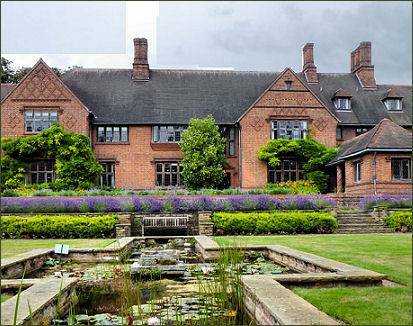 Following the deaths of Noel and Kathleen Terry the National Trust purchased Goddards in 1984 from the Terry Trustees for use as a regional office. It now serves as the regional headquarters for the National Trust. Seven rooms of the fine Arts and Crafts house are open to the public. Goddards has a tearoom, serving light lunches, drinks, afternoon tea and cakes using recipes from the original Terrys tearoom and chocolate shop.